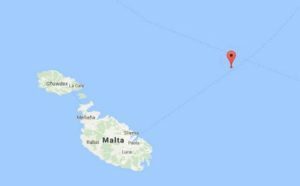 Meteoweb today reported on an earthquake, of magnitude 3.5, off the coast of Malta at 12:52. It was felt in some areas like Marsaxlokk. One recalls the earthquake felt in Malta last January. A 4.5 earthquake / tsunami hit Messina, Sicily back in 1908. Its effects were felt throughout Malta. Greece’s popular tourist island of Rhodes could one day succumb to a similar fate as the Thai resort of Phuket, Greek seismologists warned, noting that the Mediterranean has been hit by tidal waves in the past. Greece is particularly vulnerable with 50 percent of Europe’s seismic activity concentrated in the country, and experts underscore the lack of a Mediterranean early warning system. Seismologists warned Wednesday the Mediterranean is at risk from the kind of huge tidal waves that struck Asia killing thousands this week. 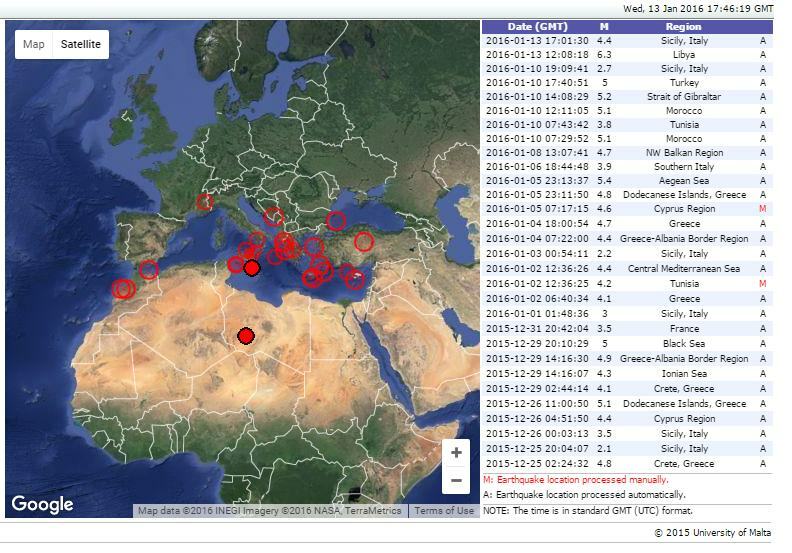 In an interview with news agency AFP, Gerassimos Papadopoulos, of the geodynamic institute of the Athens Observatory warned the Algerian and Tunisian coastlines are high on the risk list for tsunamis, along with southern Italy and Sicily. “There have been and there will be tsunamis in the Mediterranean, even if here this phenomenon is rarer and less violent,” he said. Papadopoulos said an alert system needed to be set up in the region similar to those already in place in the Pacific Ocean and in the Indian Ocean. But Papadopoulos added the latter system was cruelly lacking at the weekend. 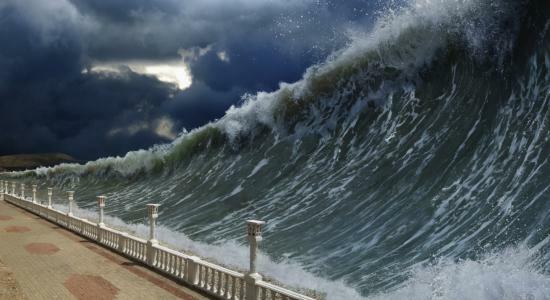 UPDATE: A German institute has offered to setup a tsunami warning system and is offering it to Mediterranean countries. What will the reaction of the Maltese government be to this offer?